New Orleans is the city that loves, I mean, loves FOOD! Our motto: “We live to eat,” is plastered all over billboards around the city. Aside from this motto seeming like we are self-proclaimed gluttons, this is not true. We just simply have some of the most unique flavors that you cannot find anywhere else. 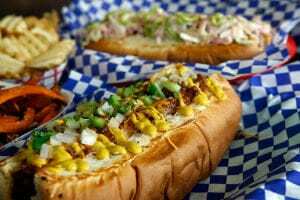 There are countless “must eats” in Nola. I could write ten blogs and still not include them all. But, I am going to share a few local favorite restaurants that will really give your taste buds a nice kick and something new to experience. After lunch or dinner, you can visit The Maple Leaf Bar right down the street. This venue is always hosting local jazz and blues bands at various times of the day. They keep the schedule current online, so you can check out http://www.mapleleafbar.com when you plan to visit Jacques Imo’s. This is a fine dining restaurant and mostly locals go here and one of our best kept secrets. They serve brunch, lunch, and dinner. 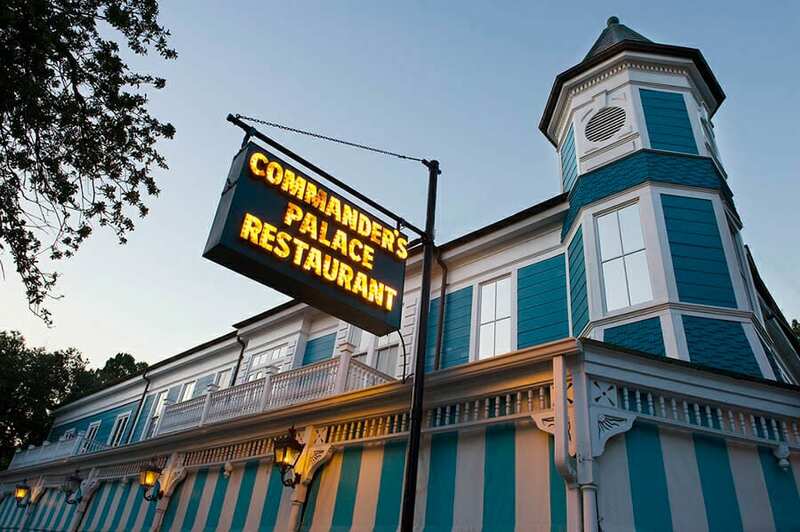 Commanders Palace is off the beaten path, but defiantly a ‘must eat’ in the city. I recommend the Louisiana shrimp and grits topped with mouth watering goat cheese, shrimp, onions, and various spices. This restaurant has an eclectic menu. There are countless options. I can go here two dozen times and still not eat the same thing twice. Dress attire is required. Again, these are just a few restaurants that I recommend. There are literally hundreds of places to eat in Nola. So please, come on down with an empty stomach. Your taste buds are sure to be astonished, and I think you will be quite pleased with your experiences at any or all of these restaurants. My name is Ariel Blanco.I am 24 years old and a native of New Orleans, Louisiana. I have been poling about three years.I have really emerged myself in the online pole community, and I love to stay current with pole move terminology and all the latest pole fashion lines. I am graduating in May 2015 with a bachelor in English from a local four-year college.I plan to teach secondary education next school year. My dream is to teach pole dance and run a non-profit organization to raise awareness of voice disorders.I am also a wife, and a self-proclaimed cat whisperer to my three rescue furr children. The Pole Stigma: How Does It Affect You?